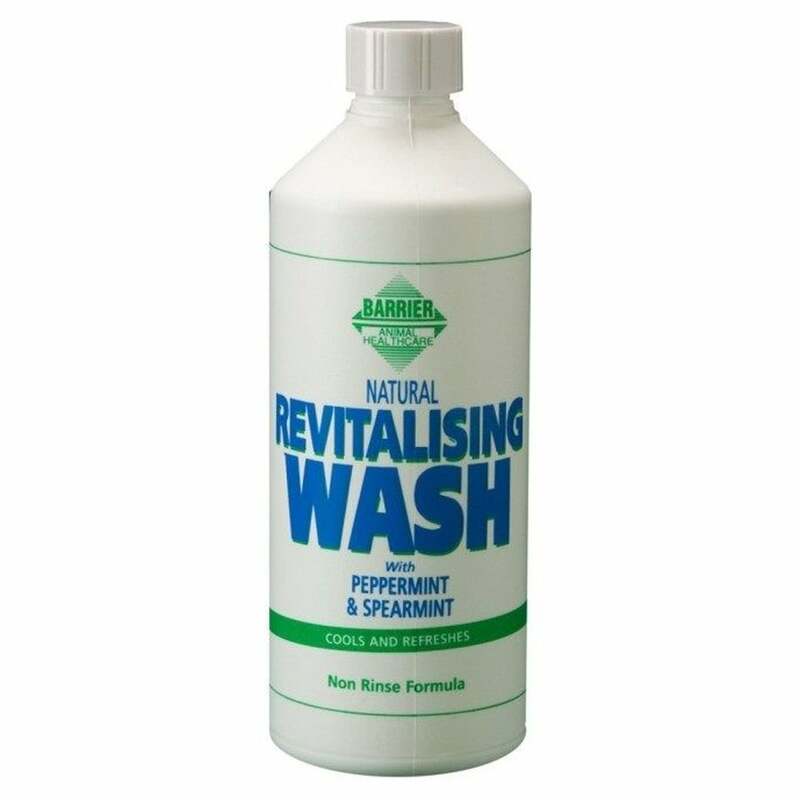 Barrier Revitalising Wash is a light and soothing body wash with added spearmint and peppermint. This low lather, no rinse formula refreshes your horse and removes heavy perspiration with ease. Revitalising Wash cools without chilling the horse and is ideal for use after exercise, competition or just on hot sticky days. No artificial thickeners. Free from all prohibited substances under current FEI and HRA rules.